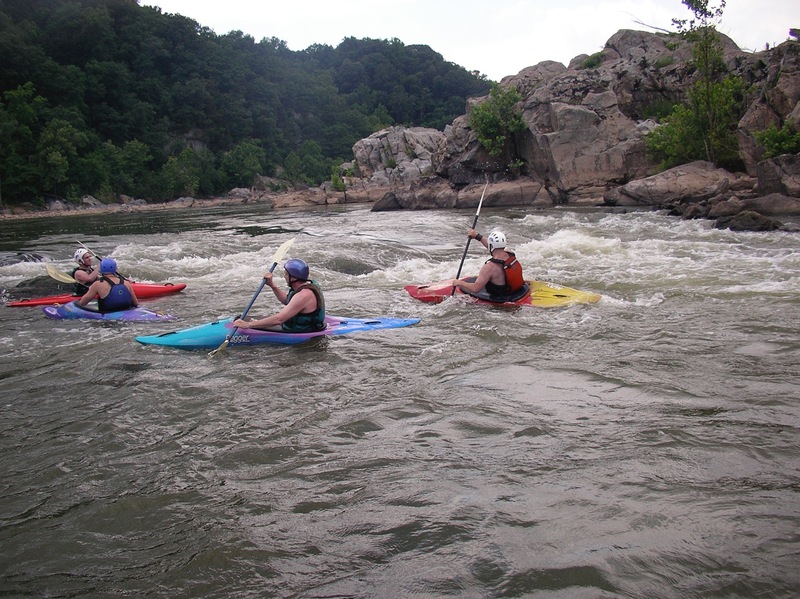 Most people can paddle down river as fast as they can and survive, what we teach you in our maneuvers class is to paddle down river with grace. Meet and greet your instructor and the group. 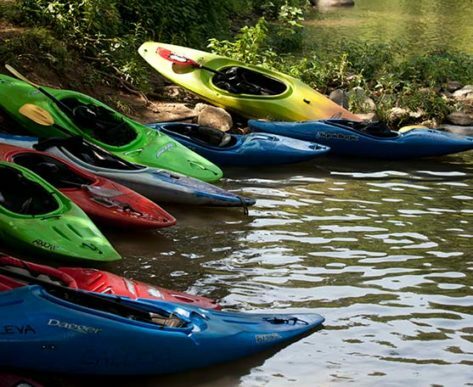 Review the equipment and outfit our kayaks. Review the skills taught from lessons 1 and 2. Carry to the put in and paddle into the current. Introduce basic maneuvers to move efficiently and effectively through the water. Program wrap-up, discuss next class. 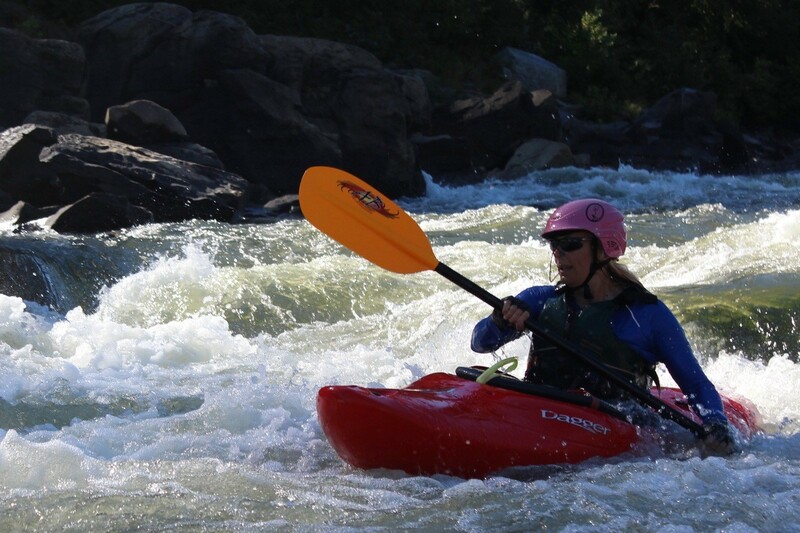 Now that you have gone down your first rapid, it’s time to learn how to use the current to move through the river! 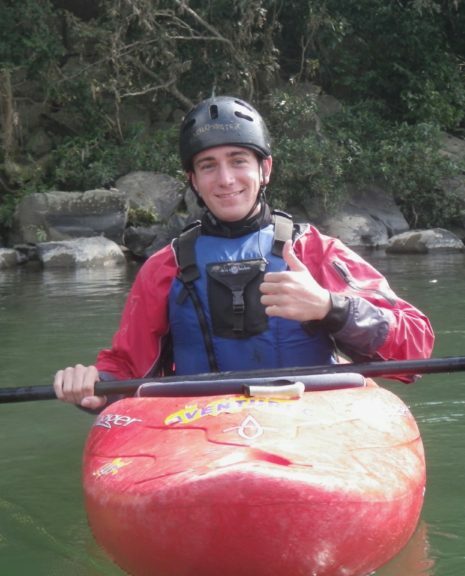 Your experienced instructor will teach you three basic maneuvers- moves you will use and work on each time you kayak. These maneuvers are: how to peel out from calm water into current, catch eddies or calm spots behind rocks, and ferry, or move laterally, across the moving water. 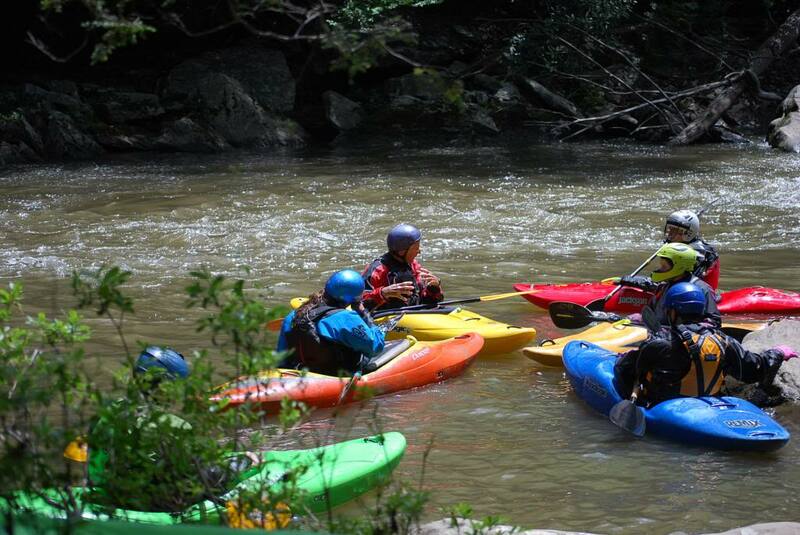 We will start in slow moving current, but as we build confidence, the class will move to faster water. Along with practicing these essential maneuvers, the class will also work on basic rolling skills. 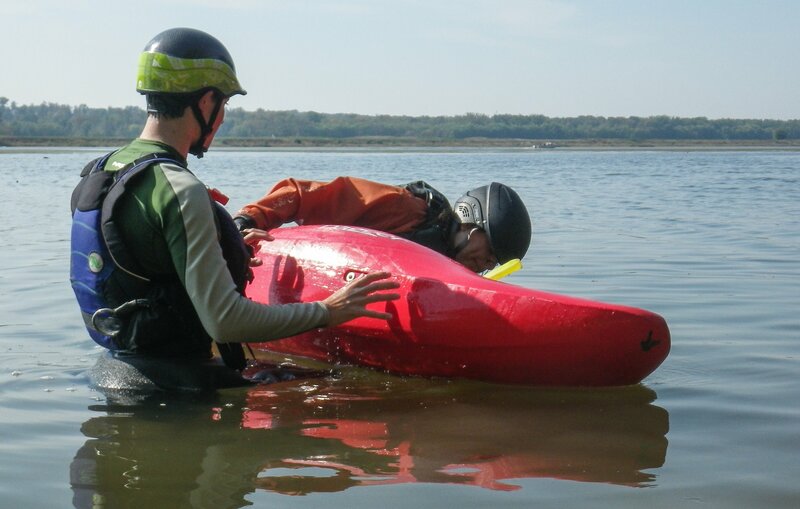 Students will partner up with each other and practice hip snaps working towards buddy- assisted or T-rescues, using the bow of a boat to flip back up. 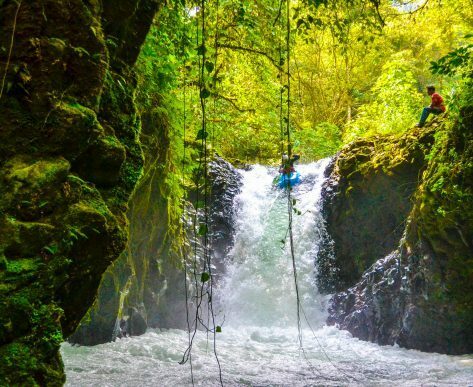 This is the class where you will really begin to feel what it is like to move with the speed and flow of the river. There is no feeling like it!